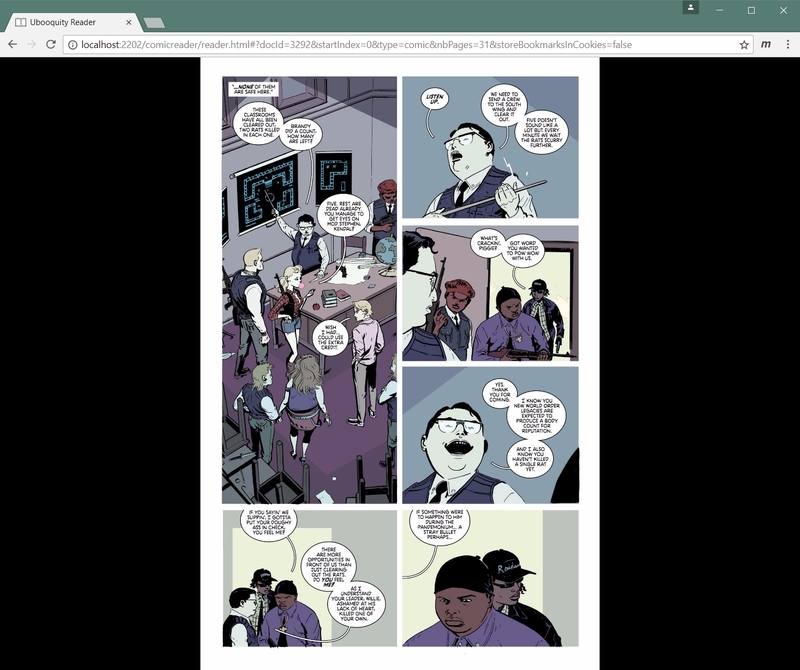 I have a powerful server running Linux and I'm looking for a setup where I can centralize/host my comics on it. I'm also looking for clients which work on Windows 10, Android tablet and if possible iPhone. I'd like to give myself and my family/friends access to my comics from anywhere as long as they have a compatible client and an internet connection. I've tried Calibre but I didn't really get it to work properly and it just didn't felt like what I was looking for. I installed Ubooquity and it works great! Unfortunately there is no client for Windows or iPhone that supports Ubooquity or OPDS feeds afaik. I don't want to depend on reading through browsers. I can't quite find anything that fits my wishes. Any recommendations?